The majority of industries are increasingly powered by central battery systems and it is no surprise why; central battery systems provide maximum security and comfort for industry workers. From AC to DC battery systems, there are a variety of systems that are widely used amongst large-scale industries. Here is a guide to central battery systems and a rundown of the ins and outs of why so many industries are powered by them. What do Central Battery Systems Do? Having an emergency lighting system is essential, and something which the majority of industries simply cannot do without. Emergency luminaries supply lighting in cases such as a fire, facilitating the safe exit of all personnel inside. It is vital that those designing large-scale projects which will be used to house long-term industries choose an emergency lighting system that is safe and easy to operate. Used by a mass of industries, central battery systems are arguably the safest form of emergency lighting available and come with an array of great advantages which are detailed below. 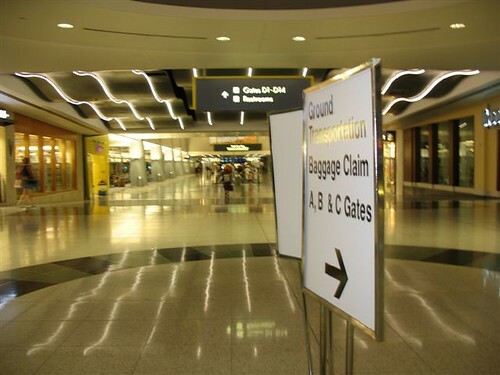 Central battery systems are long-lasting, making them ideal for busy places such as airports and hospitals. Whilst the batteries in self-contained emergency luminaries usually last under five years, those in a central battery system can last up to or even above ten. Their convenient design makes them perfect for industries reliant upon consistently working emergency lighting, and offers companies a smooth running system year after year. Thanks to their long-lasting battery life, industries can rest safe in the knowledge that disruptions will be minimised in the event of an emergency. Another great advantage of central battery systems is that they require little maintenance. Due to the system’s singular testing point all luminaries can be easily checked, making it exceptionally simple to maintain a properly functioning system. Contrary to self-contained emergency luminaries, where batteries must be handled individually, central battery systems can be centrally controlled, making management much quicker and easier. In the case of an emergency it is important that maximum lighting is available. 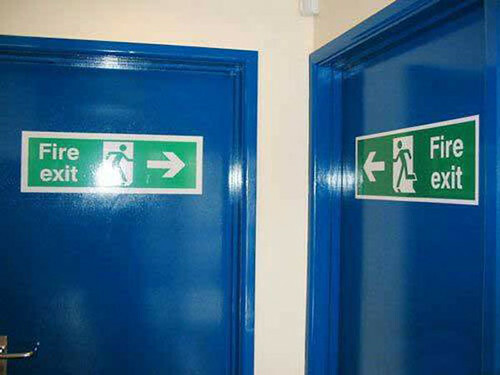 It is vital that those inside can clearly see emergency escape exits in order to prevent panic. Unlike self-contained units, central battery systems offer a high quality of lighting, making it much easier to cope in the case of an emergency. In locations where sight may already be restricted due to health problems, such as in hospitals and retirement homes, it is crucial that emergency lighting levels are sufficient for swift evacuation with the minimum of fuss. Usually stored in plant or switch rooms, central battery systems will cause little disruption to industries. With authorisation into safe rooms limited, industries need not worry about systems being tampered with. Central battery systems will be safely stowed away, making accidents or acts of vandalism less likely. Central battery systems are perfect for large industrial and commercial environments. From providing high lighting levels to being easy and convenient to maintain, central battery systems boast an array of fantastic advantages. Industries looking for maximum safety and security, will find that central battery systems are an excellent choice.